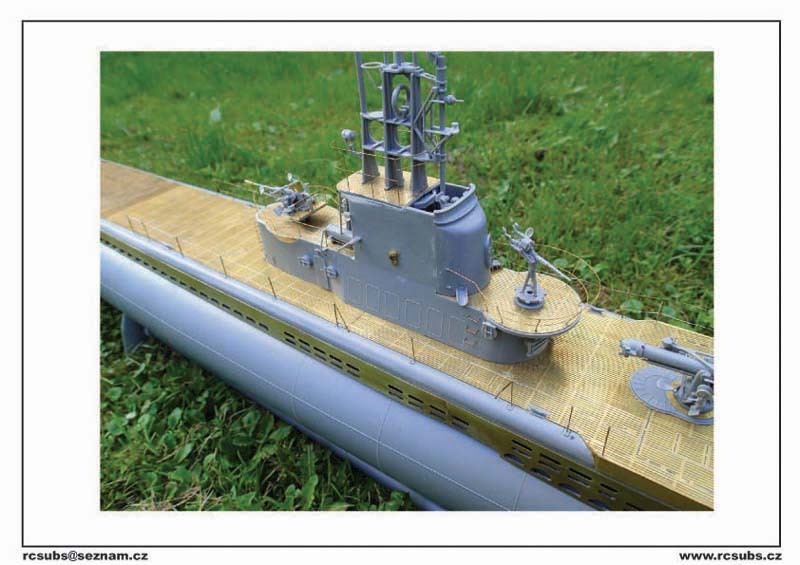 The recently released Revell kit 1/72 Gato class submarine is quite an impressive kit for its size. 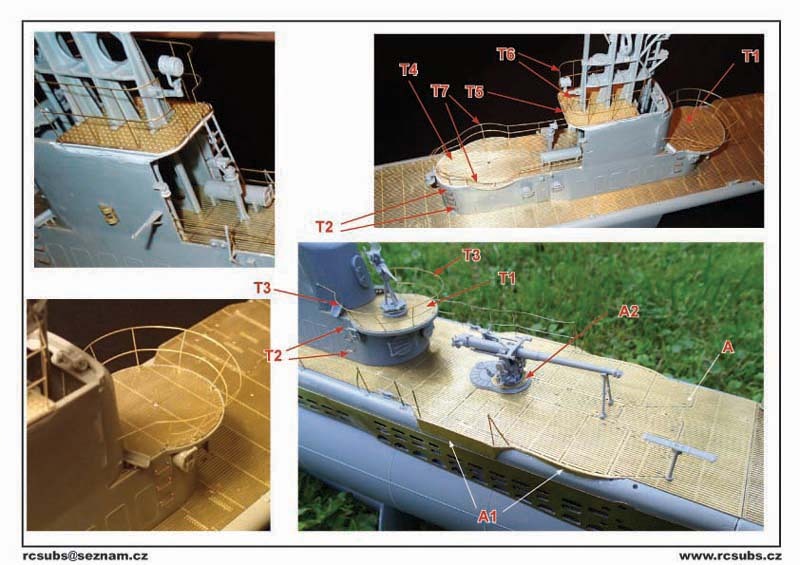 The large size allows for more detailing and that is lacking in the plastic injection molded parts. 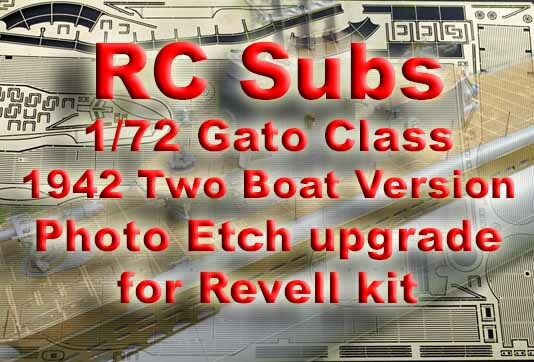 This new set from RC Subs will remedy that problem with some finely etched Brass replacement parts. 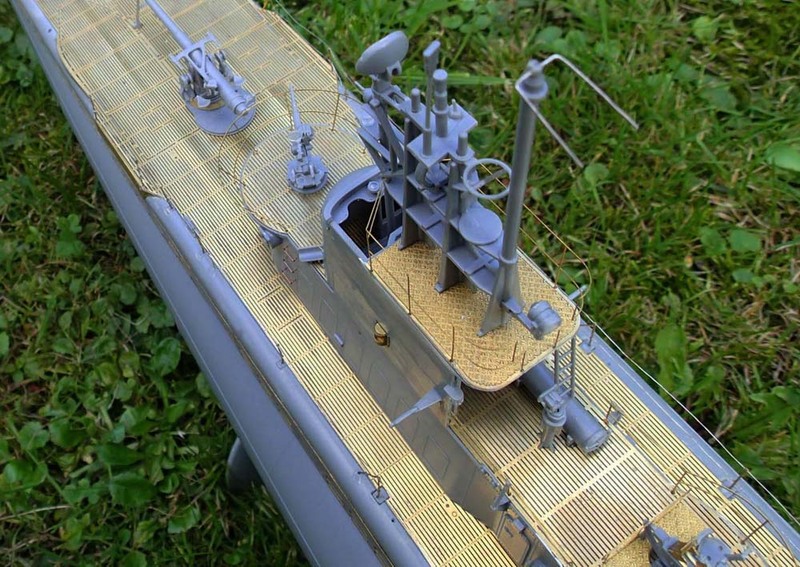 One large Brass fret is included with new deck panels relief etched. 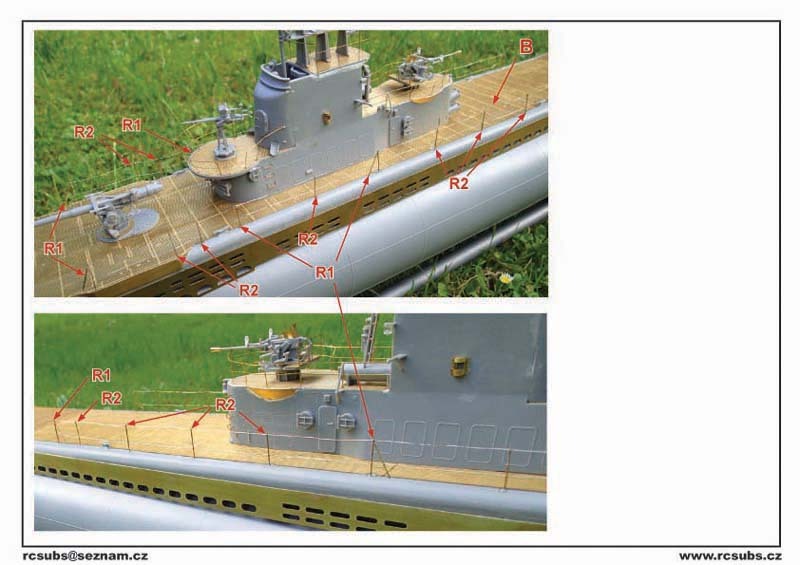 These panels feature realistic detailing and will radically change the appearance of your sub. 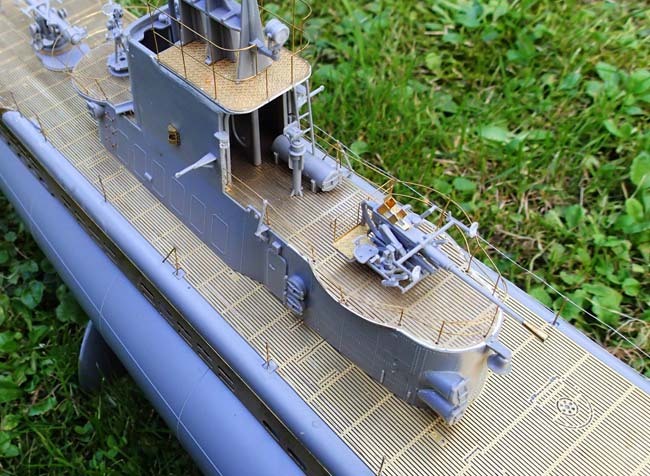 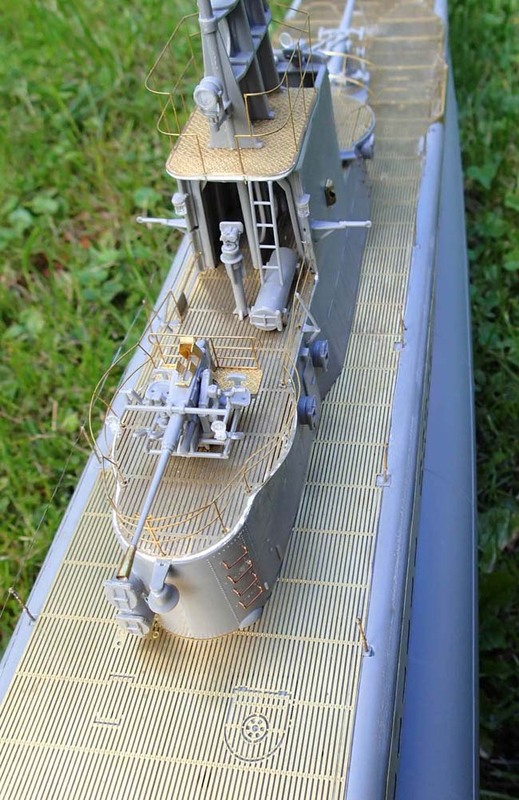 This set is for an early war version typical of the 1942 boats. 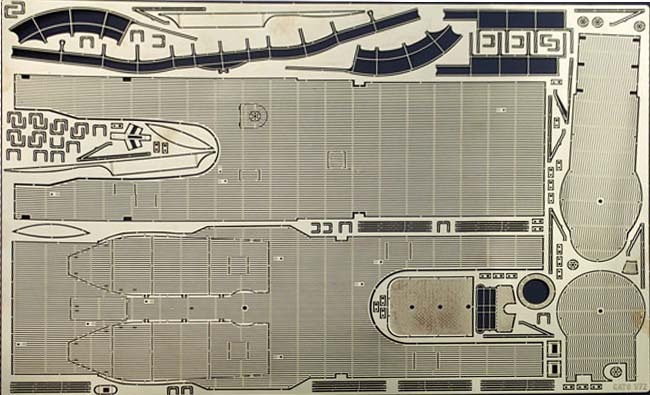 There are two lifeboat openings etched into the panels. 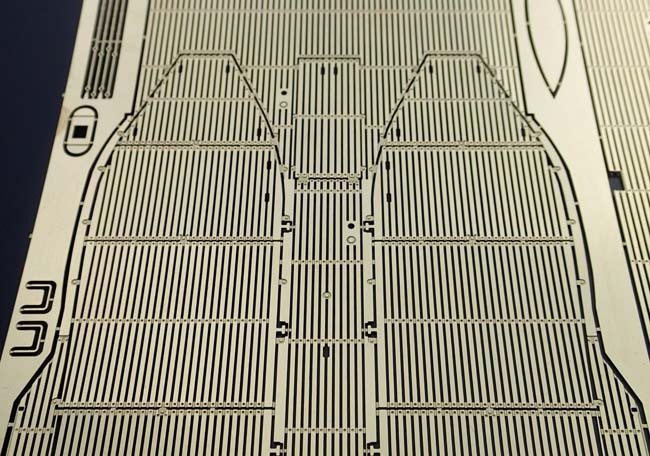 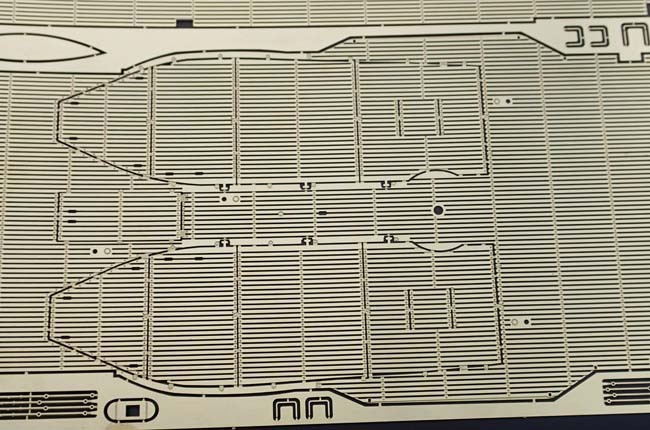 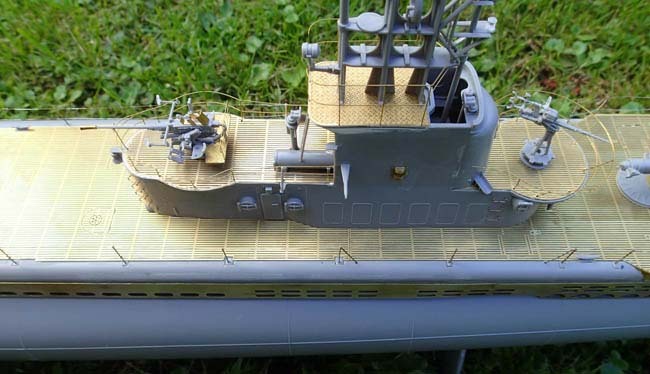 New deck panels for the conning tower are also included. 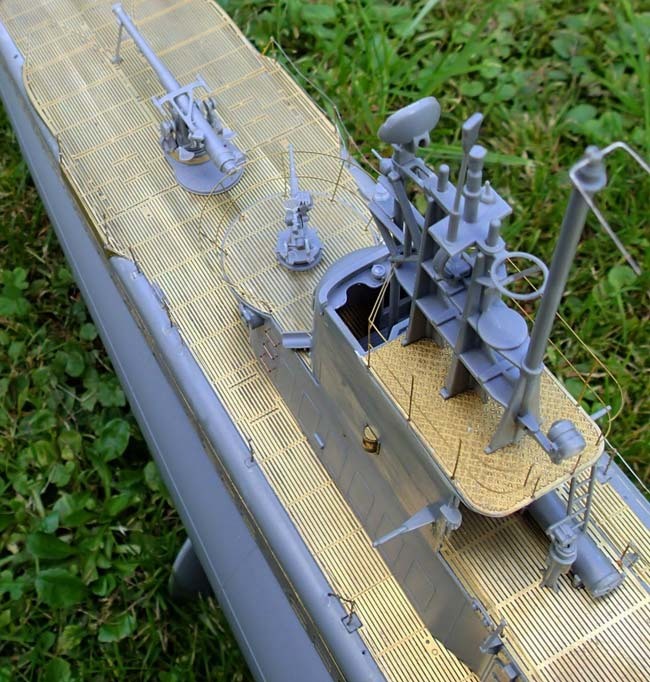 Railings, rungs, and a variety of fittings and fixtures will make your plastic kits stand out. 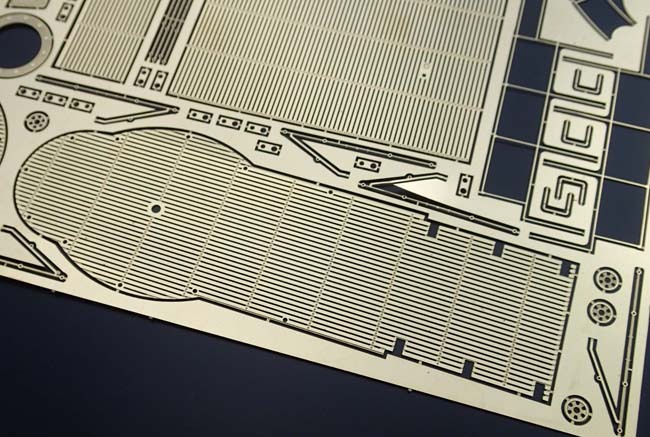 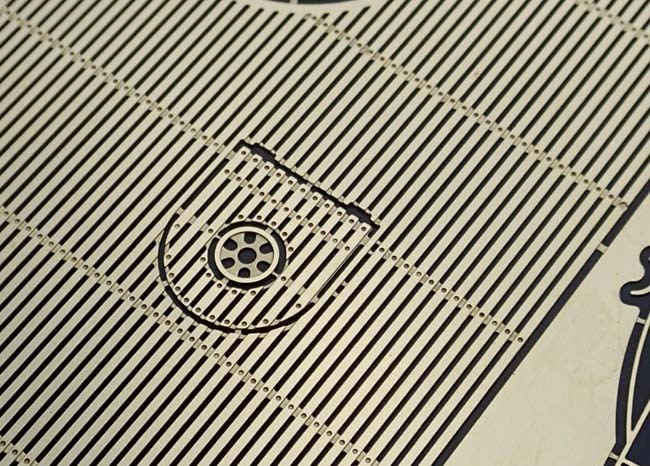 These photos from the manufacturer showed the dramatic change in appearance that the photo etch in use. 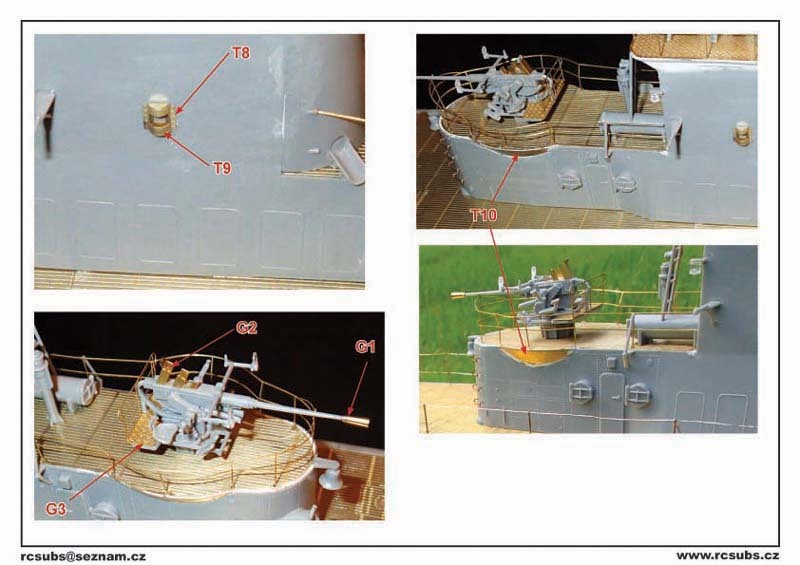 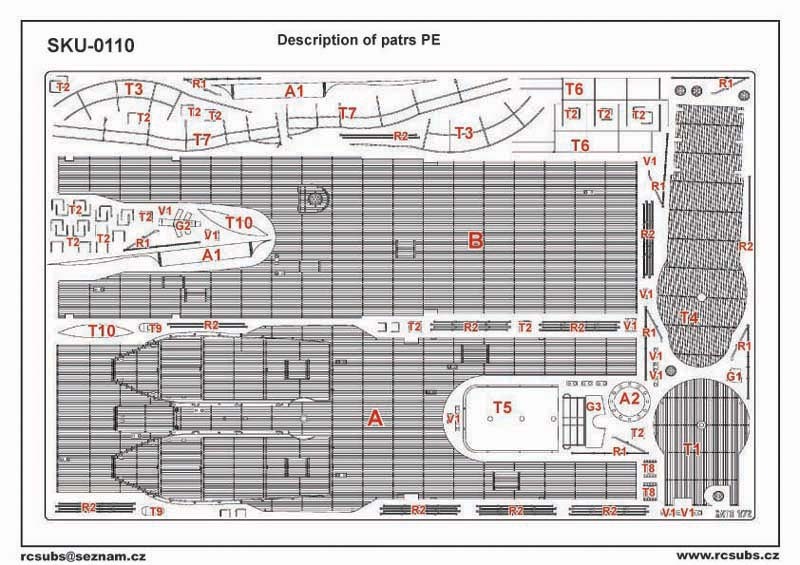 Instructions are seven pages with photos and drawings identifying the parts. 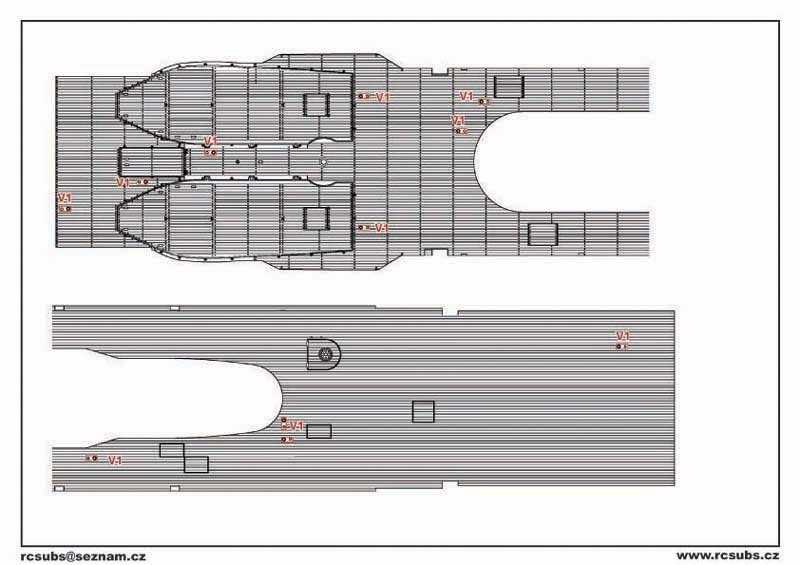 These could use a little work to better illustrate parts placement. 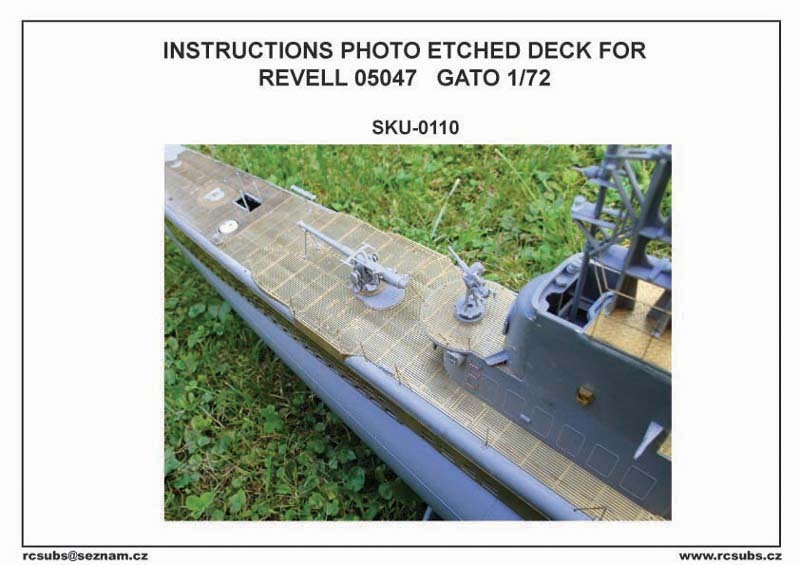 If you're going to build the Revell Gato class you really need to take a look at this set and the others from RC Subs. 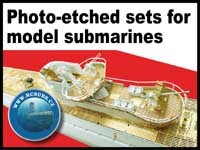 Check this set and other sets for 1/72 Subs on RC Subs website.